Close the gender gap in mathematics. 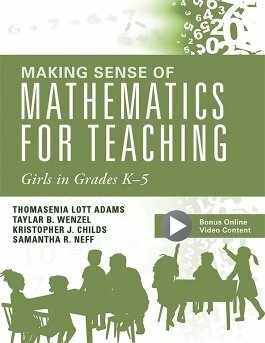 Acquire tools, tips, short exercises, and reflection questions that will help you understand the math and gender stereotypes impacting girls’ education and eliminate gender bias through effective elementary school math instruction. 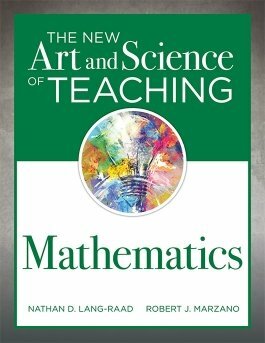 Discover clear teaching strategies and rubrics for improving your instructional strategies for teaching mathematics at any grade level. 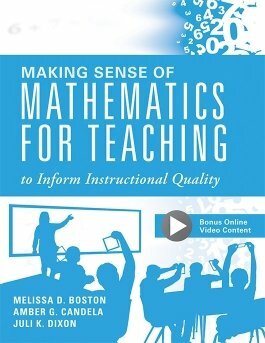 Watch videos of effective math strategies in action and gain the tools to bring TQE process into the classroom. 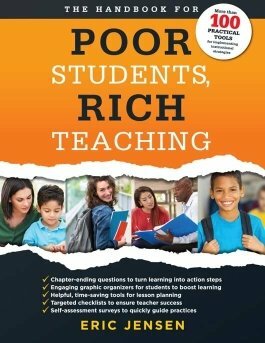 Student poverty and adversity don’t have to prevent student success. 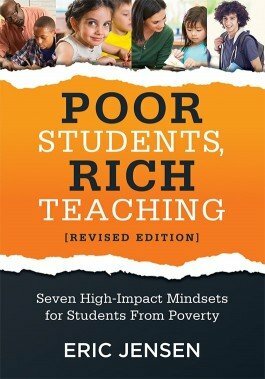 Examine how poverty affects education, achievement, and motivation for students across the U.S. and discover seven mindsets for ensuring college and career readiness for all students, regardless of socioeconomic status. 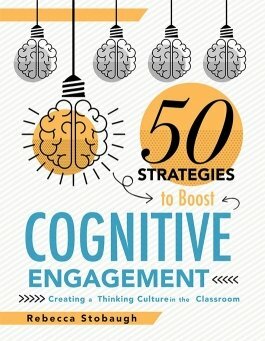 Explore seven classroom mindsets and accompanying strategies for counteracting the effects of poverty on education and student success. 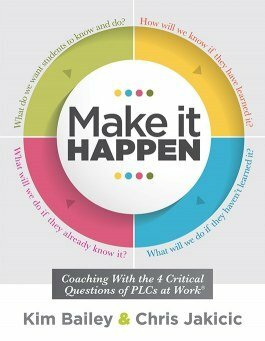 Discover tools, worksheets, and resources designed to help overcome adversity and poverty in schools. 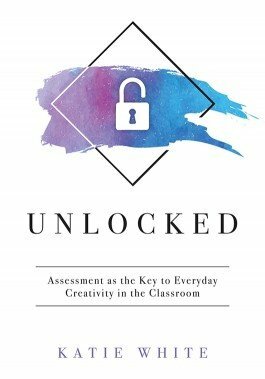 Learn how to develop creativity assessment practices that foster creative skills of students rather than just measuring creativity. 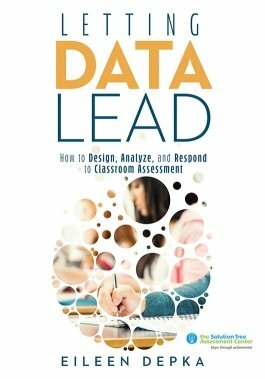 This book by Katie White will help you design rich learning experiences and thoughtful assessments. 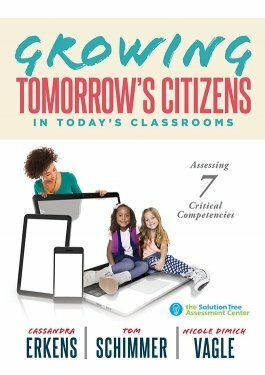 Promote student mastery of essential 21st century skills, including collaboration, critical and creative thinking, digital citizenship, and more. Learn the qualities of the most important soft skills and how we can assess and measure them.